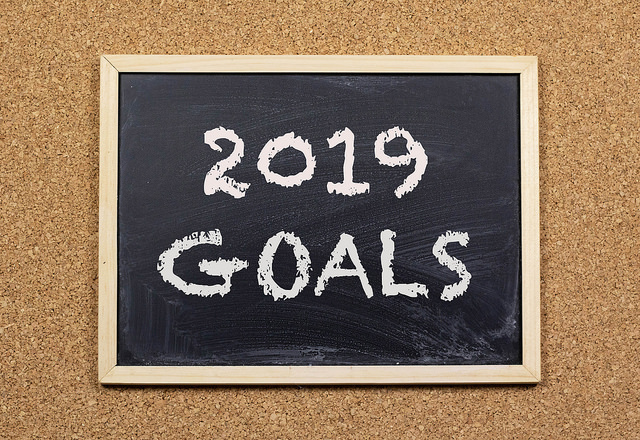 I haven’t really put pen to paper or committed bytes around a resolution in the past, but I want to make some changes and set some goals for my stream in the year ahead. I not only want to improve it professionally, but also make some personal changes for the better. This entry was posted in Fritz and Friends, Personal - Software and IT and tagged 2019 on January 1, 2019 by Jeff. This entry was posted in Fritz and Friends, Personal - Software and IT and tagged 2019 on December 31, 2018 by Jeff. Live Streams from Microsoft Ignite 2018 and Ubuntober! 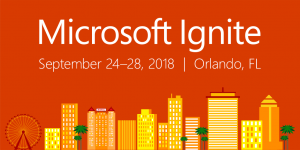 Hey friends, this post is a little late… but I hope you find it before Tuesday’s live streams from Microsoft Ignite. Oh yea, Microsoft Ignite 2018 – we’re live streaming from there. I’ve got at least 3 streams planned, a 4th under consideration, and more rogue streaming if I can figure it out. This entry was posted in Uncategorized on September 24, 2018 by Jeff. 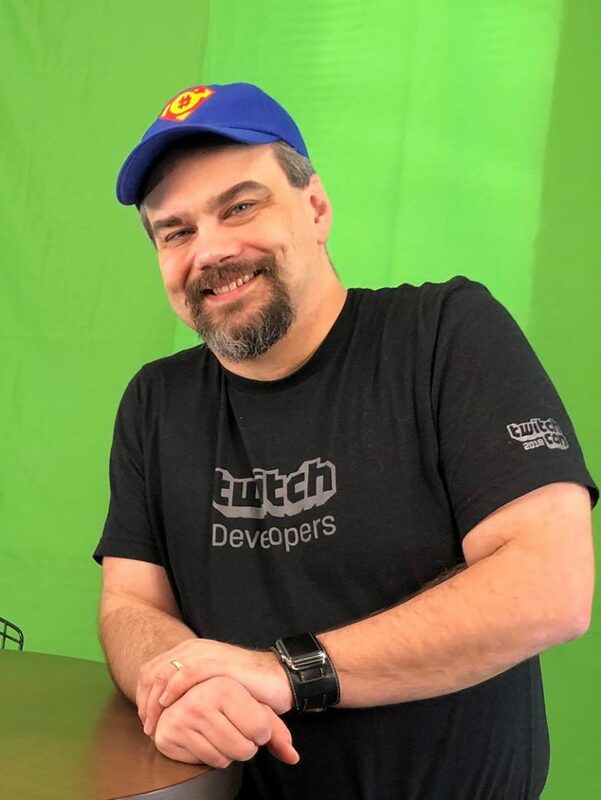 This entry was posted in ASP.NET, ASP.NET Core, CodeProject on September 2, 2018 by Jeff. 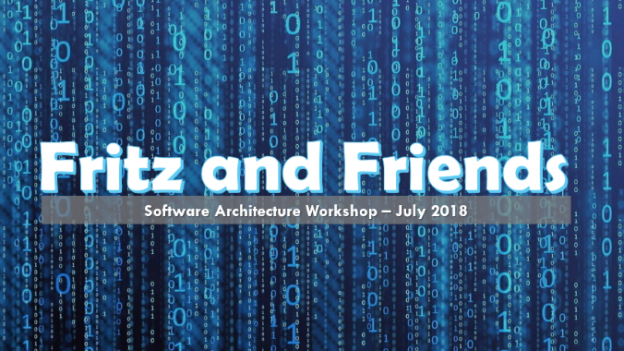 This entry was posted in Fritz and Friends and tagged architecture, workshop on July 22, 2018 by Jeff.